The little stream going through the village is called the River Jordan. Years ago adult Baptists declared their faith by being baptised in this stream. 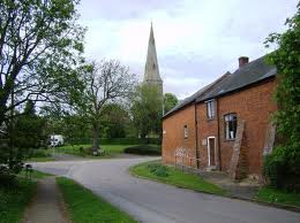 ​Today our nearest Baptistery is at our daughter church in Desborough. Our children are dedicated to God and we give thanks for them and it is their own decision when older whether to be baptised or not. 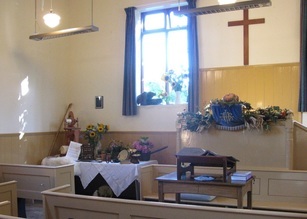 Services are held alternately in the Church and the nearby Baptist Chapel at 10 a.m. each Sunday. Both Anglicans and Baptists attend services and a warm welcome is offered to everyone to join in the worship. When there is a fifth Sunday in month we join our sister churches in a united service, moving around the benefice. 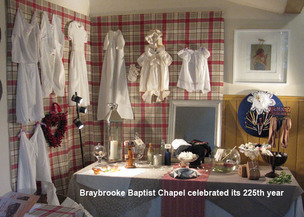 ​Look in the village diary for upcoming meeting service dates and events.